The NOTEBOOK is an inspired way to express your individuality. 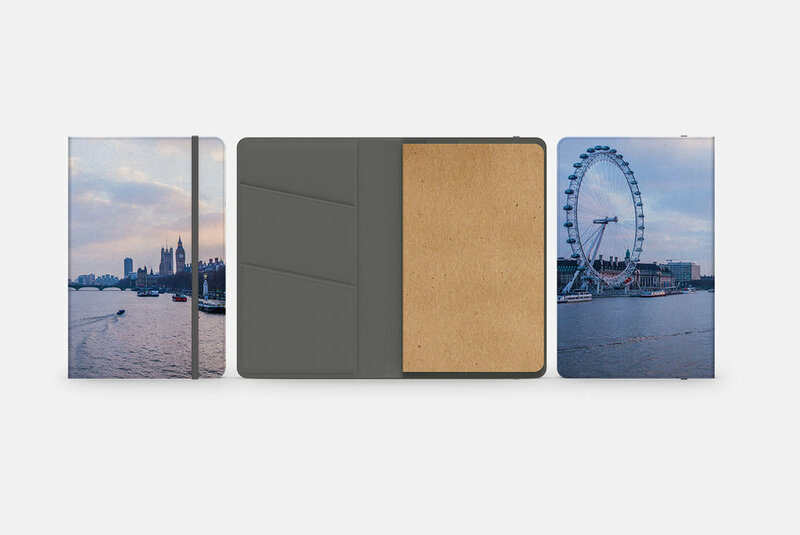 Customized to your personality, the NOTEBOOK fits perfectly in any bag and can help keep you organized and responsive. Faux leather with flat grey elastic fastening. Size: 13 cm x 21 cm.